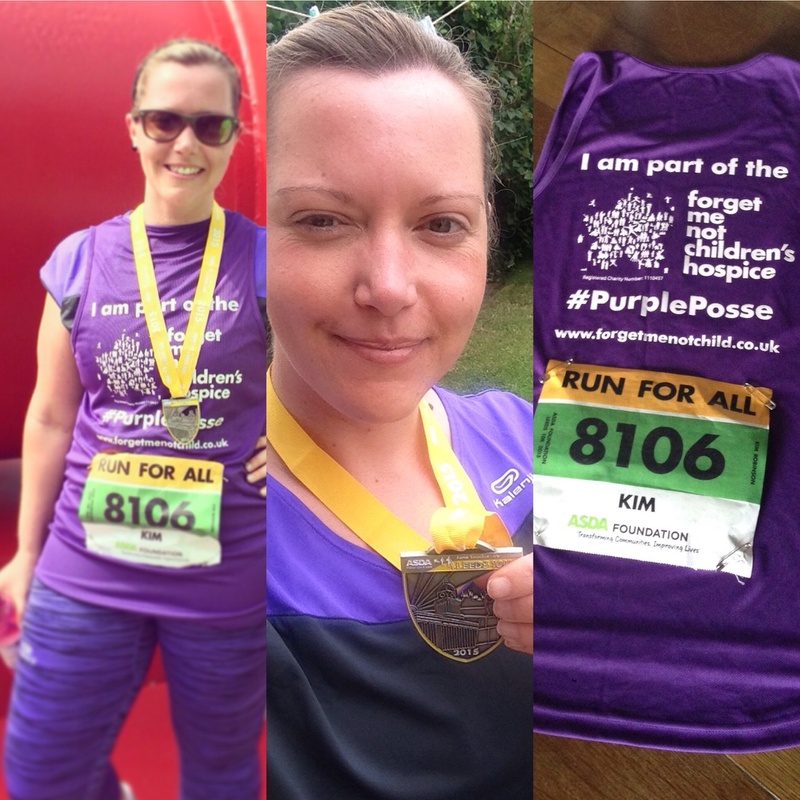 Sidhil News: Kims first 10k run for Forget Me not!! Kims first 10k run for Forget Me not!! So it seems its not enough for me to help raise all this money for Forget Me Not these days, now i have to actually take part in the events!!! So for my first event I choose the Leeds 10k run... It was tough but I did it, enjoyed it and got a little bit fitter in the process!! I did it in a respectable 1 hour 10 mins and raised over £750!! Apparently I am doing a the half marathon next... not too sure about that!! Heres me looking less than my usual self!! !